In short, it sees that infrastructure in the EU itself has a larger financial need than Asia. 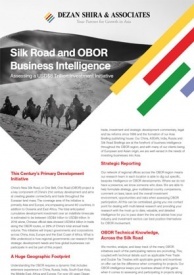 On that premise, the basic premise of the report in terms of promoting the need for greater connectivity with Asia essentially fails. Despite the manner in which global media have promoted the report, (see here, here, and here for examples) the paper provides no suggestions on how the EU can connect with Asia. 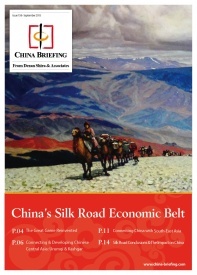 It does not offer an “alternative” and certainly not, as has been reported elsewhere in the media “an answer to China’s Belt & Road Initiative.” In fact, the report mentions China just twice, doesn’t mention the BRI at all, and only refers to Russia, with which the EU shares a 2,307 km border and is a major transit route into Asia, as a “dialogue partner” as it does with Turkey. India too, only warrents a minor reference. 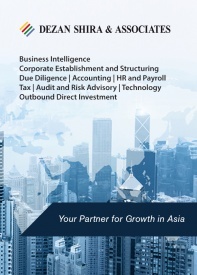 ASEAN isn’t mentioned in any connectivity context, while the report completely ignores the Eurasian Economic Union, the European Union’s equivalent in Asia, which nudges up to the EU’s borders at Belarus. It is of some significance, however, that the report downplays any detailed mention of Russia, despite these mostly being ex-Soviet states. Having traveled extensively throughout the region, I can advise that as a result of this historical quirk, these countries do not necessarily think the same way as Western Europe, while Azerbaijan is Muslim. Turkish influence also looms large in some of these countries, while like Russia, there is scant mention of the country nor any comment whatsoever about providing any connectivity to either. 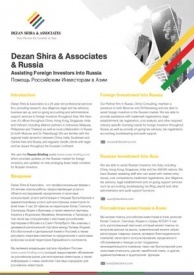 Referring to Russia and Turkey as “dialogue” rather than connectivity partners from an EU Commission report on developing ties with Asia therefore reveals the EU Commissions report true goal: the development of influence into the Balkans and the Caucasus. 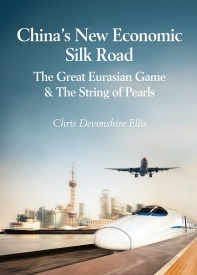 Chris Devonshire-Ellis is the Chairman of Dezan Shira & Associates and Publisher of the Asia Briefing series of titles. He can be reached at chris@dezshira.com.